“Barixare rati” geet tu parile upload koribo. Dr. Bhuban Gogoi, Principal, Tinsukia College, Tinsukia. Kah mangaih se Mizoram — if any tune of the song exist, please send me at my mail. I request respected Sudakshina baideo to send me the song, if not fully pl some parts or lines. This valuable song should not be let to lose at any cost please. If not available we should work to find out the tune of the song or recreate it. Please let me have baideo’s e-mail ID. 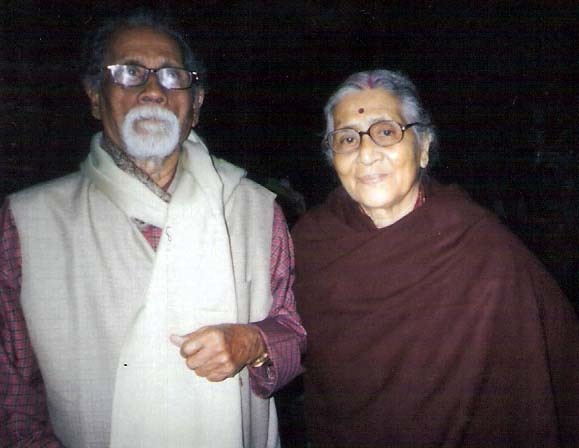 Can we get “Sangrama Lagne Aaji” from Moniram Dewan film in Enajori? Simply excellent and soul touching.Many thanks for uploading the songs.